Awesome that you’re signing on. If you would like to help us improve our service, please fill out the form below. 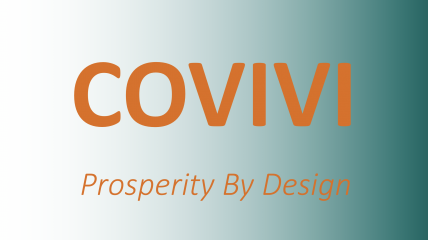 Or get right to it and try Covivi now! List your business type if you selected "Other", or additional businesses or trades you practice. A web address, or anything you'd like us to know! Copyright © 2019 | Pittsburgh Chamber of Cooperatives Think outside the boss! .